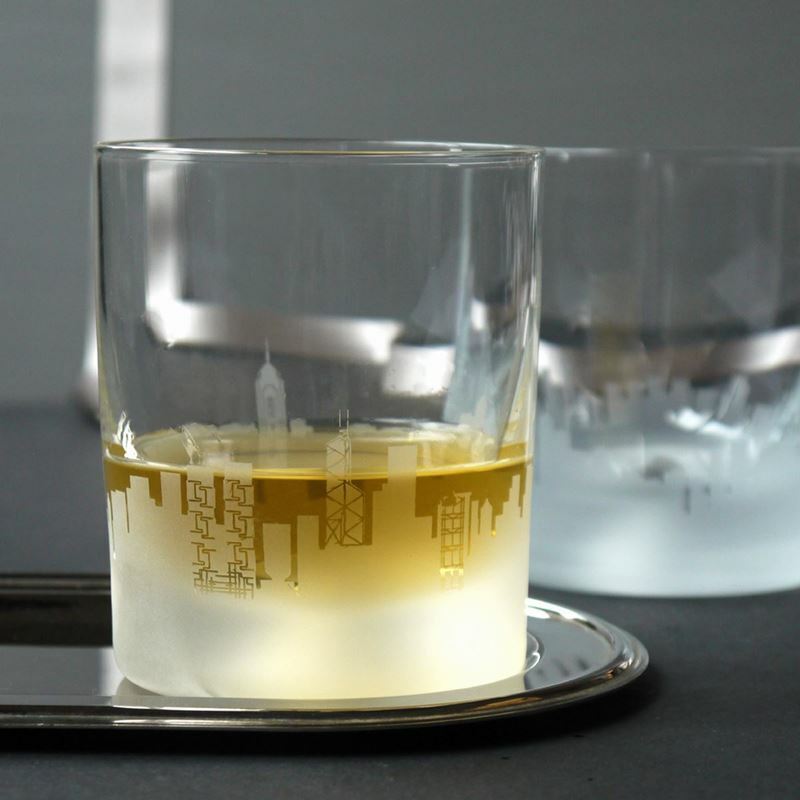 Admire the iconic London skyline etched onto a beautifully designed tumbler, jug or mug or embossed onto a leather product. Our London inspired gifts are ideal gifts for those who call the British capital their home or for those visiting for corporate events & conferences. Products can be customised with company logos, event dates and images. contact sales@inkerman.co.uk to discuss customisation. 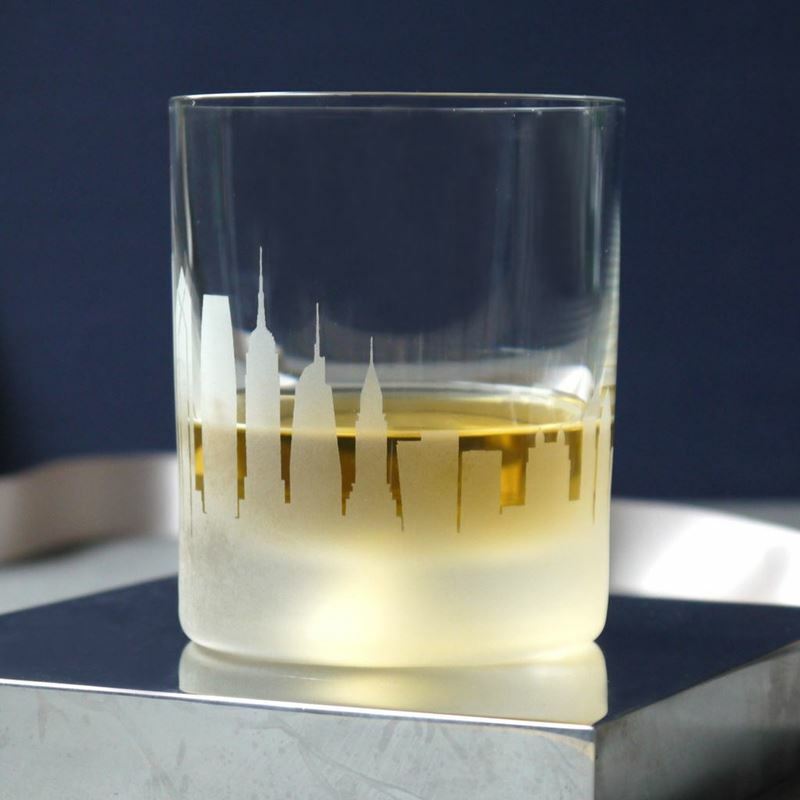 Admire the iconic London skyline etched onto a beautifully designed tumbler, jug decanter or champagne cooler or ice bucket or embossed onto a leather product. Our London inspired gifts are ideal for those who call the British capital their home or for those visiting for corporate events & conferences. Products can be customised with company logos, event dates and images to make them extra special, unique and considerate too. 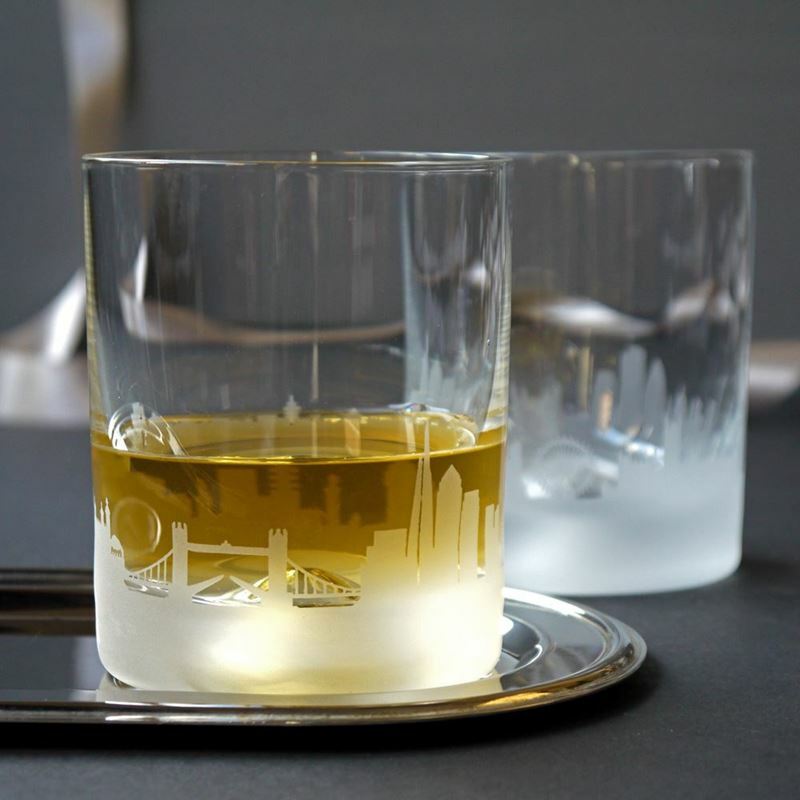 If you are looking for a gift for the travelling businessman you can find city themed gifts related to prominent cities across the world which make for thoughtful, exclusive presents for the well-travelled man. Our range of handpicked city themed gifts are perfect for those relocating, are visiting a special city, or for those who live or work in the capital. Our city themed gifts cover some of the best-loved locations in the world including London, Paris, New York, Dubai, and Hong Kong. 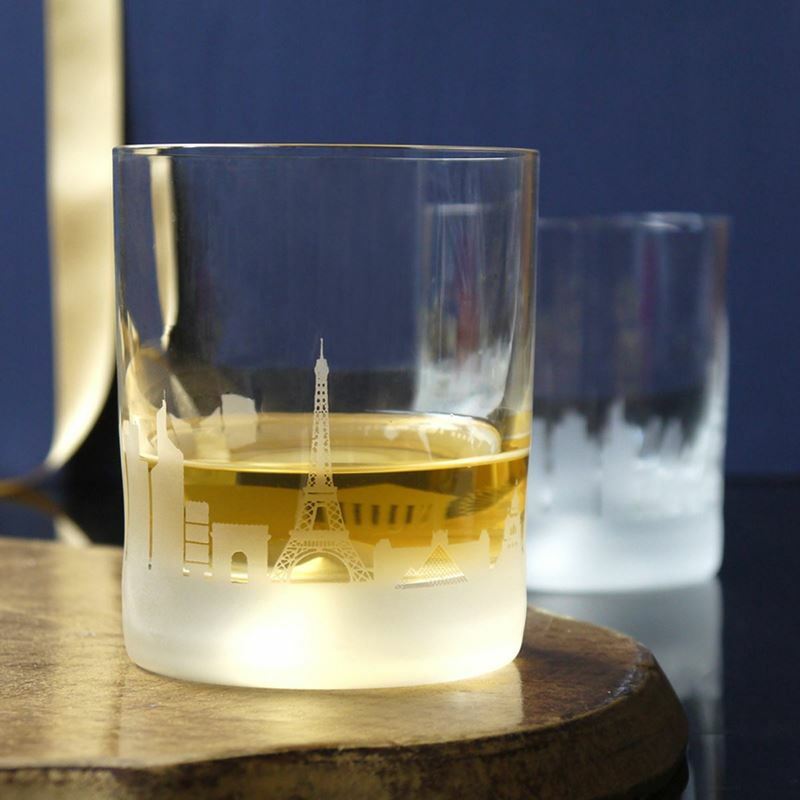 The stunning etched glass tumblers are ideal corporate gifts for clients visiting offices abroad or for those who travel as part of their work. 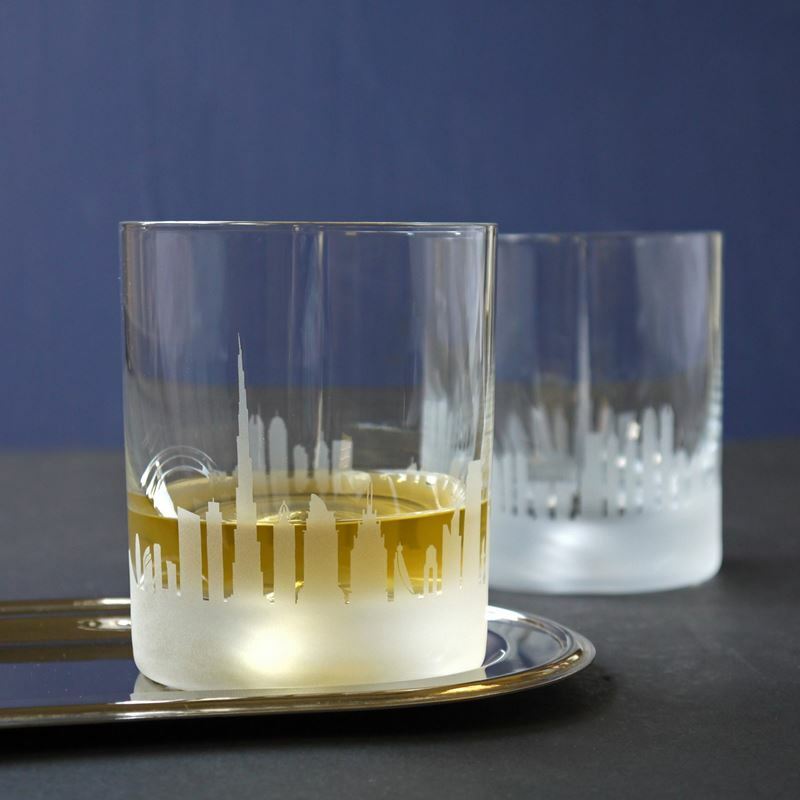 However, these smart, striking tumblers are also ideal personal presents for those who have a particular affiliation with or admiration for these locations. 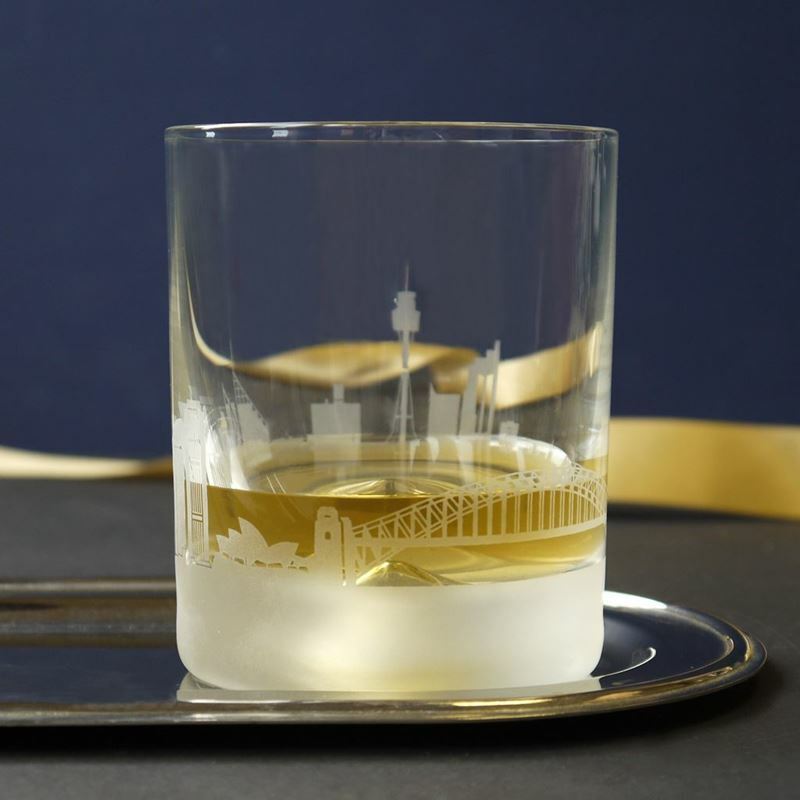 Our impressive city-themed tumblers are intricately etched with the stunning skylines of these magnificent cities and are sure to be much admired by the recipient.